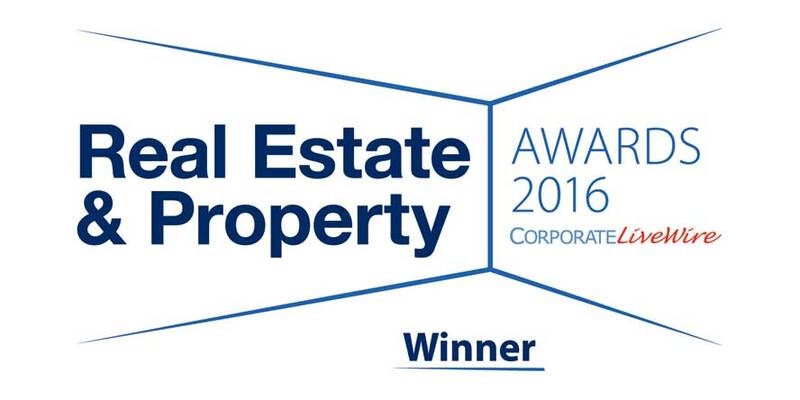 Henry Wiltshire judged International Estate Agency of the Year! It is the first year that the Real Estate and Property Awards have been presented, as real estate used to be covered by the Innovation and Excellence Awards. But even winning the award in a more refined sector was no mean feat. Over the past calendar year, Corporate Livewire, who deliver the award, have invited over 100,000 estate agency professionals to put themselves forward and have their expertise recognised. This year saw more nominations than ever before, meaning that every candidate faced stiff competition and only the most worthy won awards. Winning this award doesn’t mean that Henry Wiltshire will be resting on its laurels, however. We’ll be striving to maintain this high standard and hope our hard work will continue to be recognised. Above all, we’d like to thank all the Henry Wiltshire clients for their support – it’s through trying to meet your high standards that we’ve found ourselves winning the award!